Leos where ya at?!? 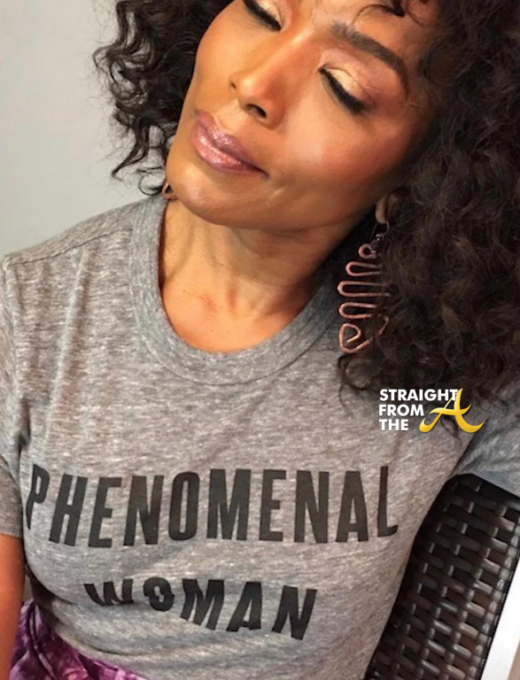 I had no idea that Angela Bassett was a fellow member of team lea but the superstar is making us look dayum good!!! Bassett, a 30 year veteran of television and film, celebrated her 60th birthday yesterday (August 16, 2018) and she posted a bikini shot that would put most 20-somethings to shame! It’s been a huge birthday weekend for Tameka “Tiny” Harris. The hot mom hit the town this past weekend to celebrate her 43rd birthday with all of her celebrity friends. Tiny jumped off her birthday weekend with a huge gathering of friends and family at The Gold Room night club in Atlanta. Attendees included Daughter Zonnique Pullins, Keke Wyatt, Toya Wright, Reginae Carter, 21 Savage and more were in the building, as well as Xscape members Kandi Burruss, Tamika & LoTocha Scott. Tiny’s estranged husband T.I. was noticeably absent for the birthday bash but he redeemed himself with a gift the next day. Ciara treated to a surprise 30th birthday party a few days ago and all of CiCi’s family and friends showed up and showed out! Russell Wilson hosted a superhero-themed costume party in honor of his lady love, which was held at the Warner Bros. lot in Los Angeles last Saturday night (October 24, 2015). The cute couple coordinated costumes with the birthday girl dressed as Catwoman, while her boo was Batman. Wilson even got Batmobile to go along with their outfits. Several of Ciara’s famous friends came to celebrate her benchmark birthday, including Beyoncé, Lala Anthony, Kelly Rowland, Serena Williams and more. 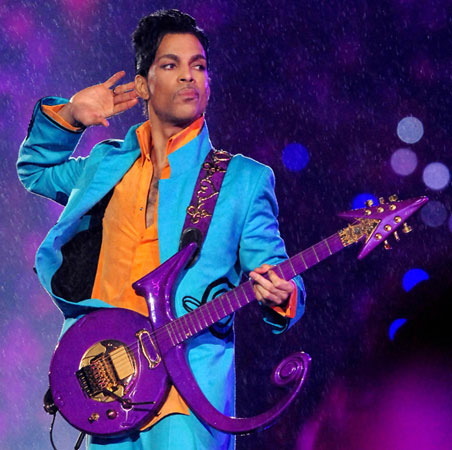 Prince Rogers Nelson aka his Royal Purple Highness turns 52 today (June 7th).